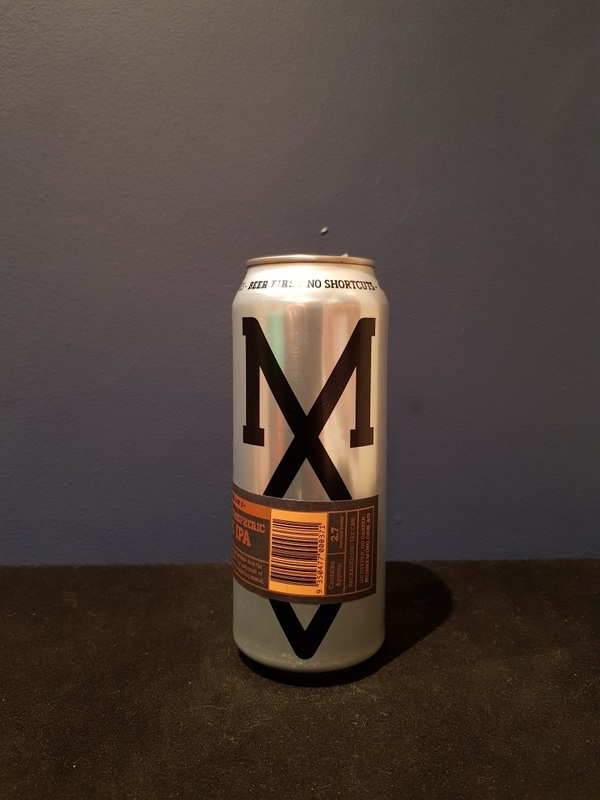 Beer #2862 is a black indian pale ale brewed by Modus Operandi Brewing in Mona Vale, N.S.W., Australia. The modus operandi of Modus Operandi is obviously to brew excellent beers and this is no exception. Smooth, roasty and bitter, there’s burnt chocolate malts and hoppy tropical fruits upfront with grapefruit the most obvious to me. Excellent. The bottle size is 500ML with an alcohol content of 6.90% (containing approximately 2.70 AU / 3.50 UK standard drinks), and it costs $11.00.